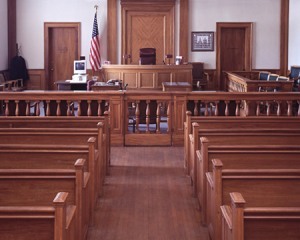 What should I do if I am given a speeding ticket or arrested in Wesley Hills Village Court in Rockland County? Wesley Hills is a village in Rockland County. It is part of the large Town of Ramapo. It has an estimated population was 4,800 residents. Wesley Hills is known as an upscale community.